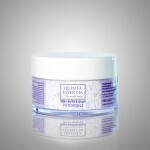 A unique cosmetic line QUINTA ESSENTIA will soon be available under the brand of MANUALISTIC Aesthetics School. It will be first launched on the Russian market and later internationally. 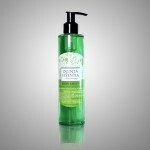 The line includes a broad choice of natural formulas for massage and skin treatment for face and body. 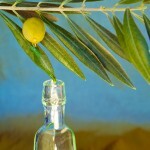 The rich heritage of Italian SPA industry, from the time of Ancient Rome to modern day’s medical achievements, is encapsulated in the recipes of our precious massage oils. In them, there is a fantastic symphony of aromas, the quintessence of the medicinal and aromatic herbs of Toscana and Provence, of the olive and orange groves of the Mediterranean, and of the exotic fruits and nuts from the Tropics. 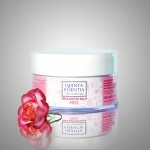 We are committed to offer the very best products to bring your massage artistry to perfection. All our products are 100% natural and organic, have not been tested on animals, don’t contain animal derivatives or mineral oils. 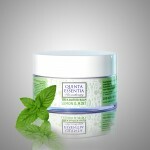 Although our products have been proven non-allergenic, they contain essential oils that may cause individual reactions. We recommend a conventional skin test prior to full application in a treatment.